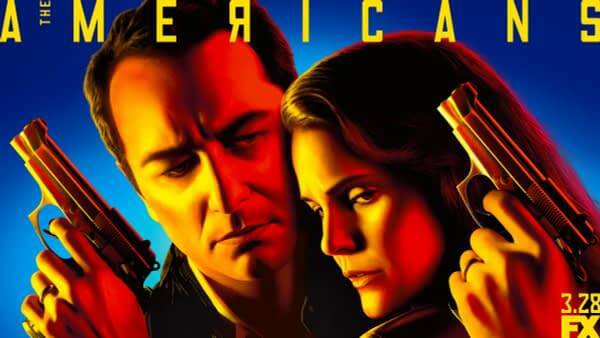 Let's Talk About The Americans Season 6 Episode 5, "The Great Patriotic War"
The 6th and final season of FX’s Cold War era spy drama series The Americans continues with episode 5. Paige (Holly Taylor) dives right into some dangerous solo ops, doing exactly what her mother Elizabeth (Keri Russell) advised her NOT to do. It looks like Philip Jennings (Matthew Rhys) is officially back in the lifestyle in an effort to both protect his wife and daughter and further the cause. Stan Beeman (Noah Emmerich) continues to get to the bottom of the Russian spies’ plans. If you missed what happened last week, you can catch up here. The episode begins with a recap of last week, Paige pitching her intern friend to her mom as a source of news, and the reveal that she slept with him. Elizabeth’s set of folks are following Stan, tailing his movements. Stan is visiting with “Mrs. Teacup”, and it’s revealed that they’re being relocated to Oklahoma. Elizabeth and Claudia are going through photographs, picking out points of interest, the person who’s giving information. The summit is coming, and Elizabeth is determined to find out what she can about the Star Wars reveal. Claudia begins to tell Paige about Stalingrad, and shows her photos of the building, revealing the loss of brothers and sisters. Stan goes to visit with Mr. Teacup- drinking beer and watching football til passing out. Paige kinda-sorta reveals she spent time with her intern friend, lying to her mom about what she really knows. Back at home, seems like some of the tension between Philip and Elizabeth has softened, and she tells him that Paige was told about how many people the soviets lost during WWII. They hold hands, the silence is calm and filled with peace. They kiss, something they’ve not done in awhile- and it turns into something more. The next morning, things seem pretty good with the Jennings, coffee and barefeet in the kitchen. She tells him that he needs to go visit Kimmie in Greece, and plant drugs on her. To get her arrested in Bulgaria, and blackmail Kimmie’s dad to set her free. This weighs heavily on Philip, we know he cares about the girl- feels sorry for her, and wants to protect her. “She’s just a kid,” he says. 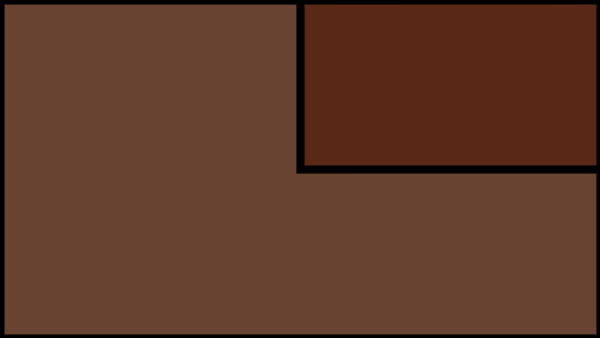 Elizabeth tells Philip that if he does this, he’ll be done with “all of it”. Philip is visiting with Kimmie, and casually mentions that he’ll be in Rome when she’ll be in Greece. Things go poorly at the bar, with cute guys’ friend grabbing Paige by the arm after insulting her, and she shows off her training. SO PROUD OF HER. Kimmie and Philip start to say goodnight, and he tells her he’s proud of her. Oelg visits his former flame Tatiana, and they exchange pleasantries, as much as they can with their history. She tries to guilt him, about why he left. Philip watches them, and I cannot remember a time when he’s done that. Paige is noticeably upset, and she tells her mom what happened in the bar. Elizabeth goes out, tailing Mr. Teacup again. We haven’t seen Philip doing this type of thing in a really long time, and he’s still got it. Pretty sure he’s attempting to scare her out of being a spy. Philip calls Kimmie, and tells her he can’t meet her in Greece after all. Breaking up with her again, for what, the third time? This poor kid. He warns her not to go to a communist country if someone tries to get her to. He’s protecting her still. The last shot of Philip has him in profile, breathing a sigh that is almost relief, but mostly pain. In that one shot, he looks older than he ever has. Another strong episode for the show, none of the trademark music-in-scenes, but the familial drama strong. The Americans airs on FX on Wednesdays.